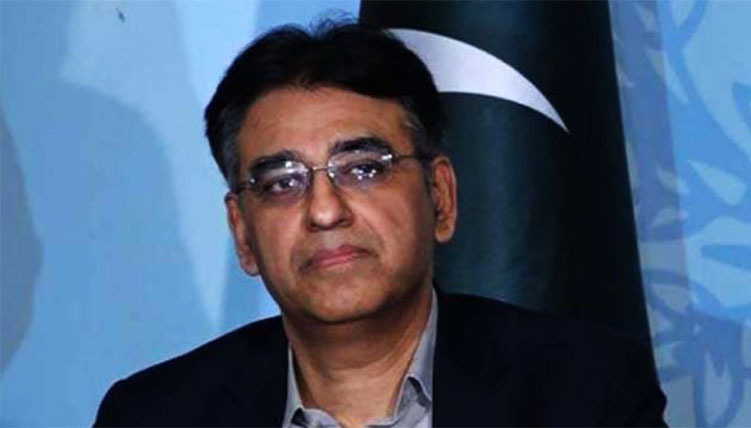 My association with Shaukat Khanum Memorial Cancer Hospital is not new. 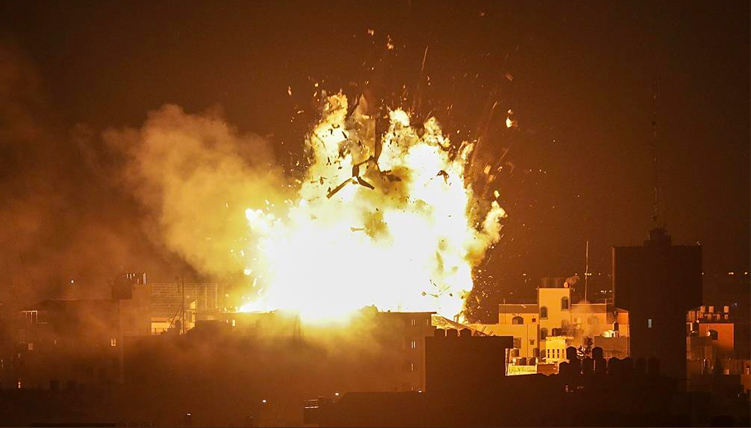 It all started in 2008, exactly a decade ago when I lost my 20 years old cousin and my grandma too. The reason for both deaths was cancer. After facing such back to back tragic incidents in my family, I made a promise to myself to serve this institution and try my best to make a reason for bringing someone back to life and to his home happily. 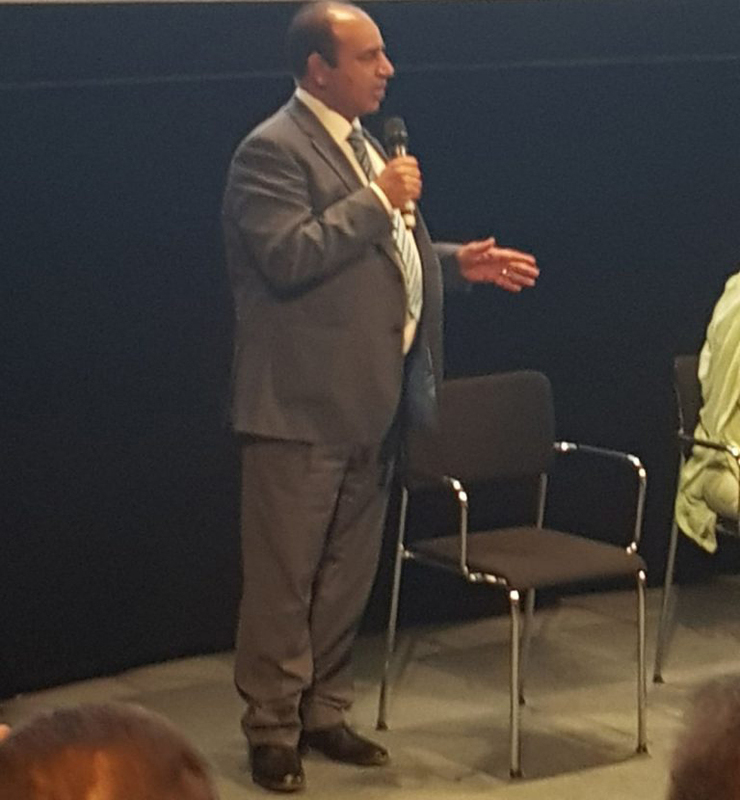 With the continuation of my promise, I attended SKMCH & RC networking and fundraising function here in Stockholm, Sweden on 12th May 2018. The Chief Organizing Officer of the event was Mr. Arif Kisana, who along with his dedicated team, managed to organize a really productive and successful event. It was indeed a bright sunny day. On the way from my home to the hall, I was thinking and praying to make all Shaukat Khanum Friends a source of brightness and hope for the affected and deserving patients. The venue selection was remarkable. 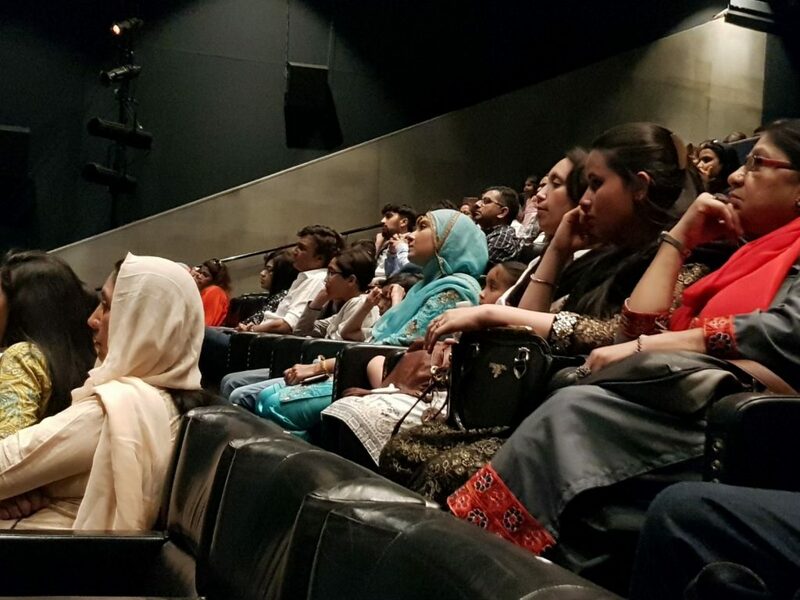 All the tasks from the selection of venue to look after technical aspects, the photography and hosting services were carried by Pakistan Information & Cultural Society. 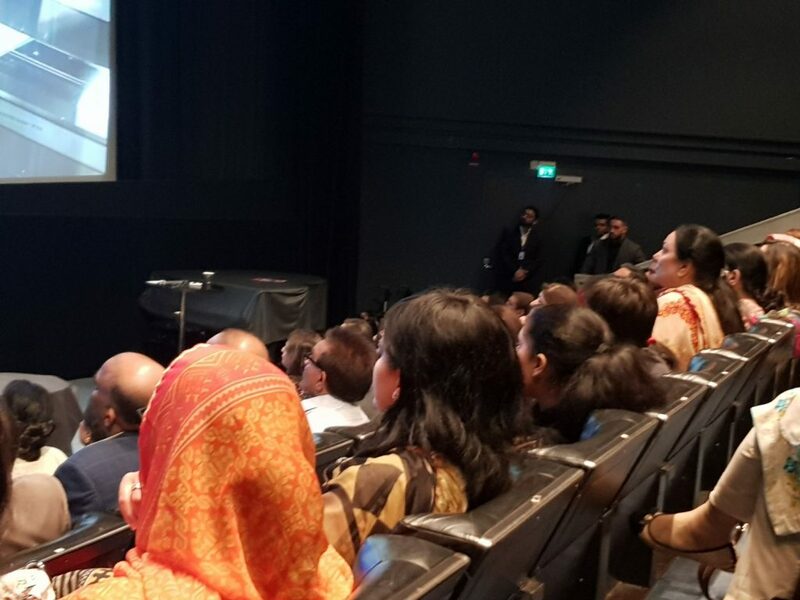 Other societies and renowned personalities from Stockholm were also a part of the management team. The program started formally with the recitation. The beautifully written poem was run after that. The Chief Medical Officer Dr. Aasim Yusuf spoke about the progress and status of the Shaukat Khanum projects all around the country. 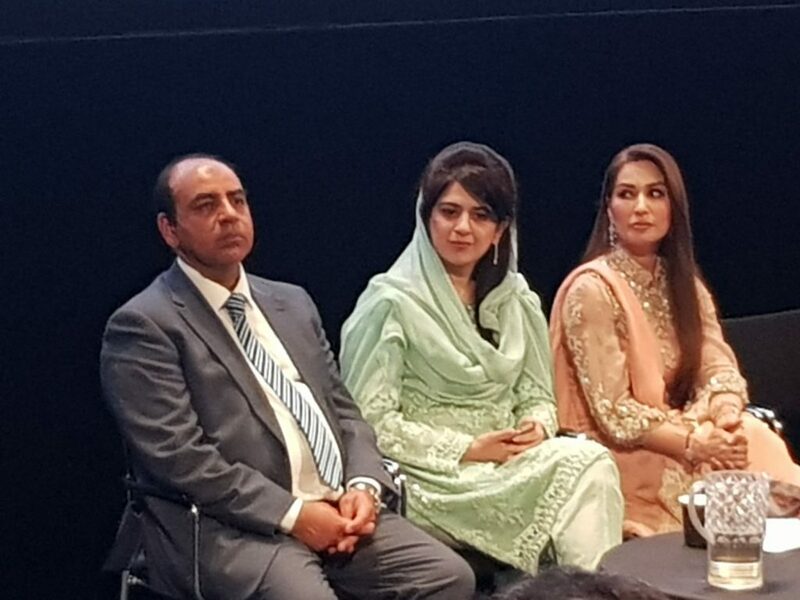 After that, Associate Marketing Director SKMT, Naila Khan came on the stage to connect with the public. 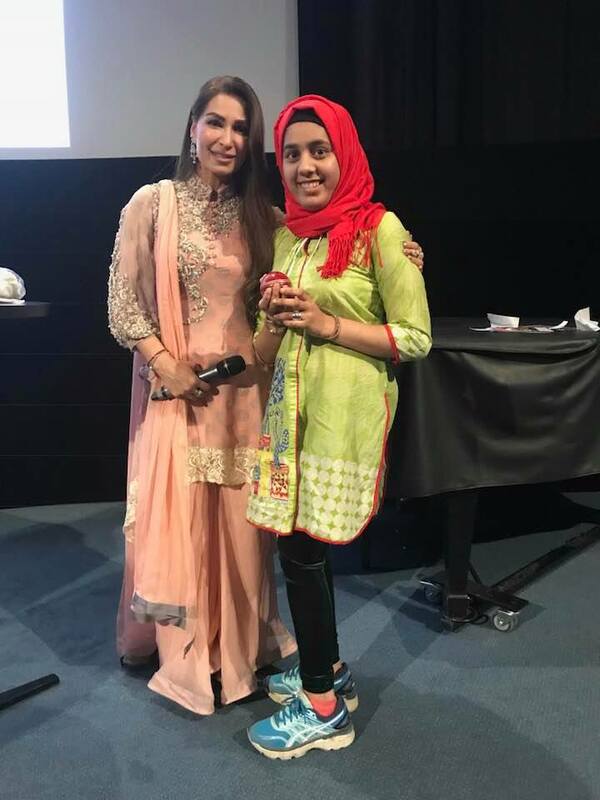 The special guest of the evening was Reema Khan who came all the way from the USA to win our hearts from her inspiring speech which boosted crowd’s morale a lot. 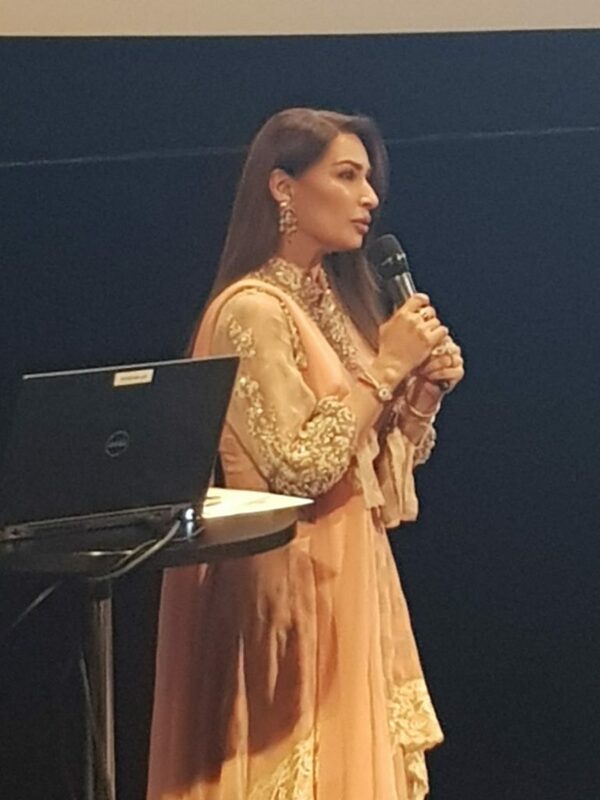 Everyone in the hall became so energized after Reema Khan’s speech. 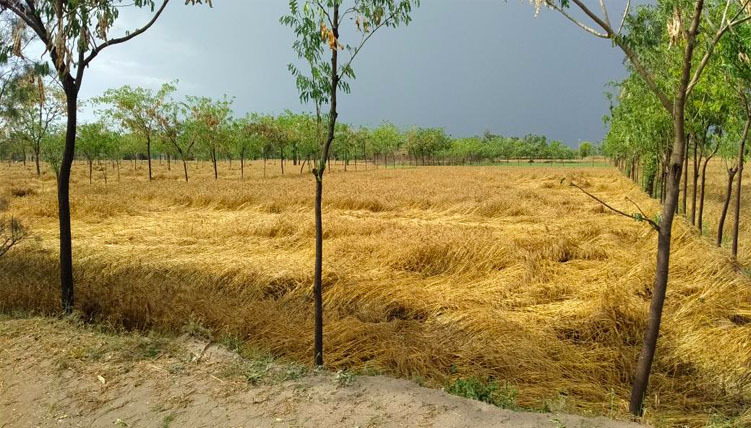 People participated in the philanthropic activity with great zeal and zest. 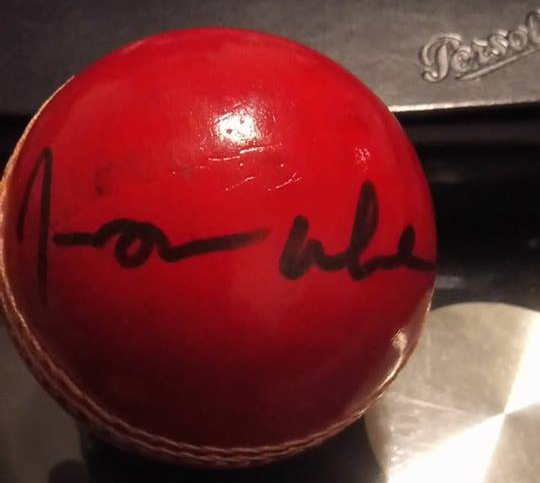 One exclusive Imran Khan signed bat, two signed balls, and some souvenirs were also showed up for auction. 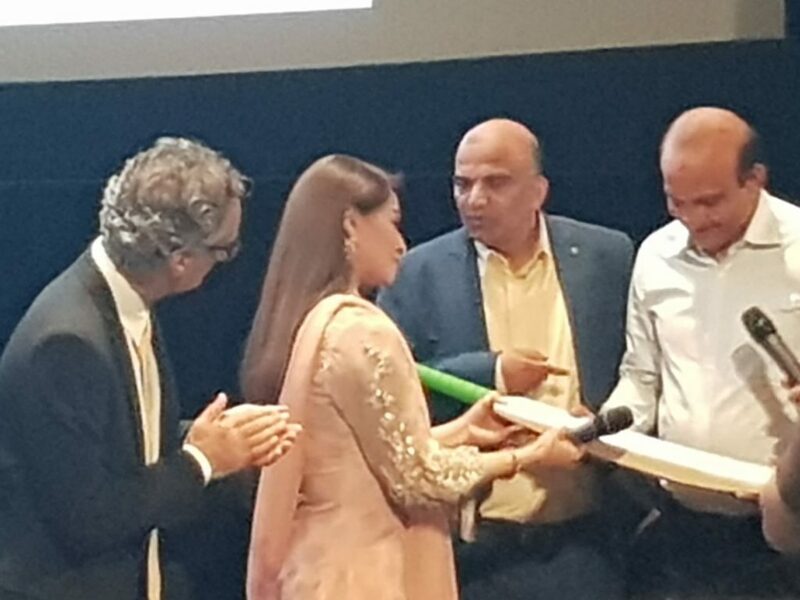 A worth mentioning item was one beautiful sketch of Imran Khan, with good wishes message written by Reema Khan was also presented in the auction. People’s response was worth watching. Males, females, and children from all walks of life took part in the fund-raising activity to their full capacity. It seemed to me that some sort of competition is going. Competition in terms of giving more, in terms of serving more, in terms of pleasing Allah and His people who are in need. The atmosphere was great. The crowd was even greater. And the response was way more than expected. 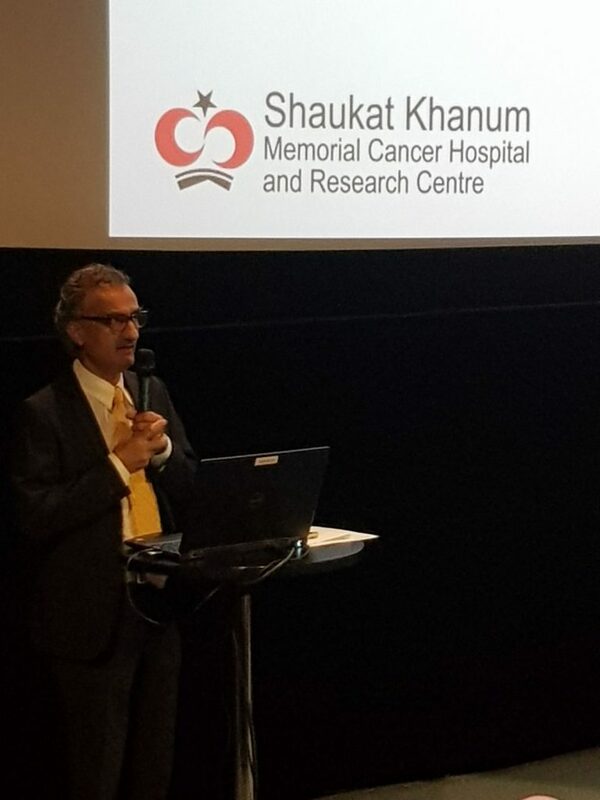 On the behalf of all friends of Shaukat Khanum Sweden team, I would like to thank all of you who came and participated in the event so generously. I believe the spirit won’t stop here but would continue like this. And you people will continue making such events even greater and successful in the coming years.